The PAPAGO! 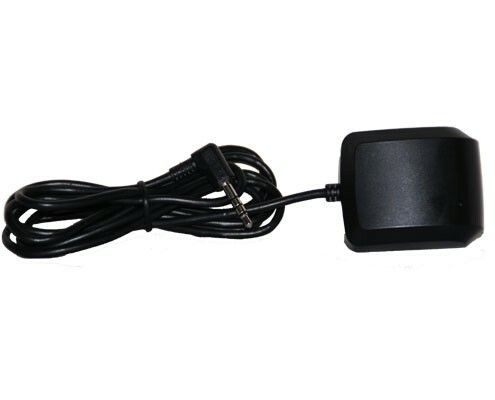 GPS Antenna has arrived and it adds another layer to our already feature-rich dashcams. 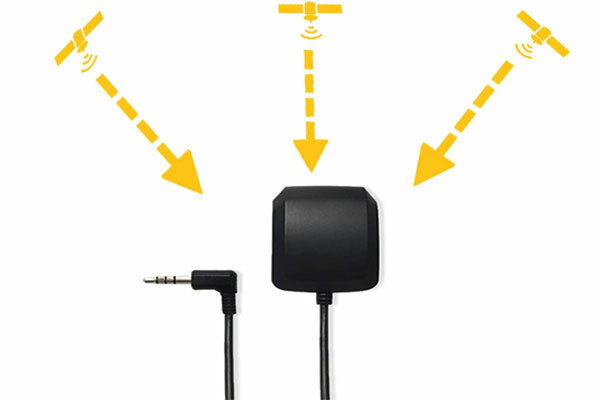 The GPS antenna will embed your exact location coordinates and speed onto all your video files. 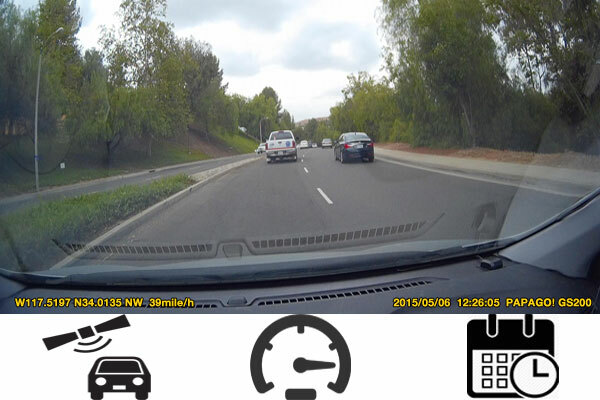 Being able to track speed and location can assist you with any insurance claims as well as keeping track of your own personal travels or those of someone else. 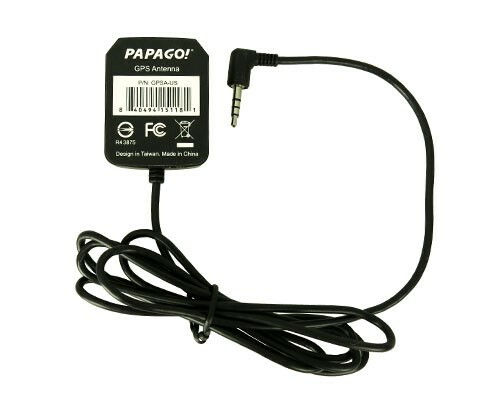 The external GPS antenna is compatible with PAPAGO! 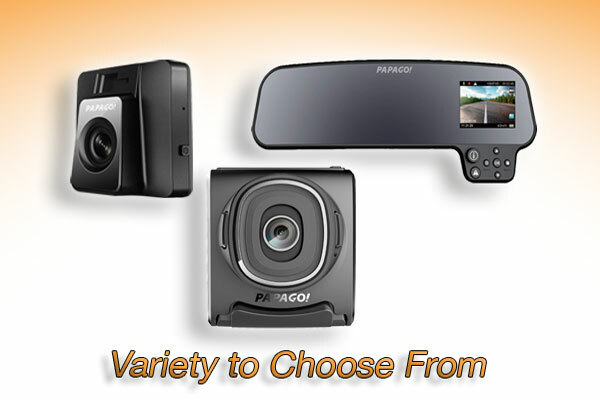 GoSafe 118, GoSafe 200, GoSafe 260, GoSafe 381 dashcams. Works perfectly with PAPAGO! 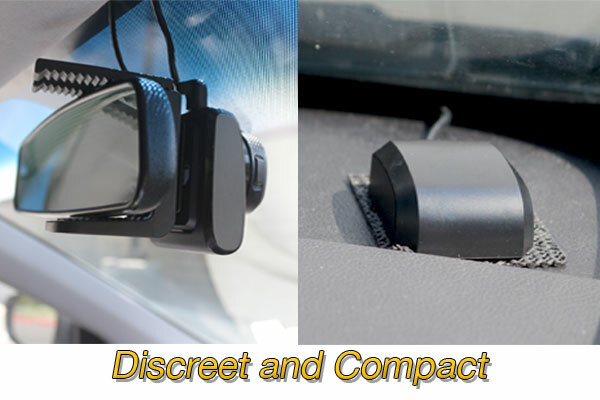 GoSafe 118/GoSafe 200/GoSafe 260/ GoSafe 381 Dashcam. The PAPAGO! 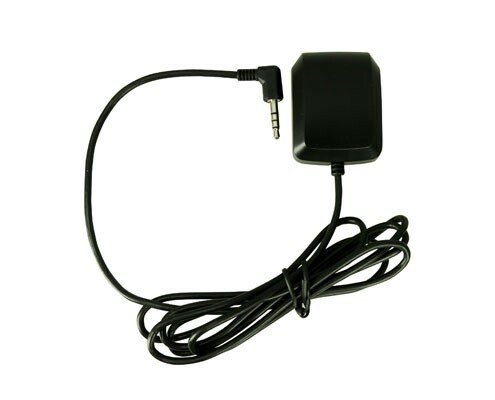 GPS Antenna is a high sensitivity satellite positioning receiver. 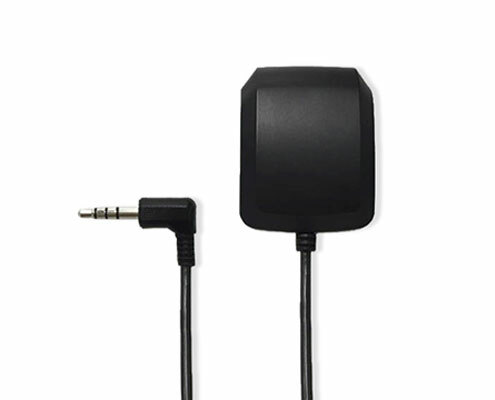 Guaranteed to trace your activity precisely and fast. Simply run the cord across your headliner and place the GPS antenna on your dashboard. 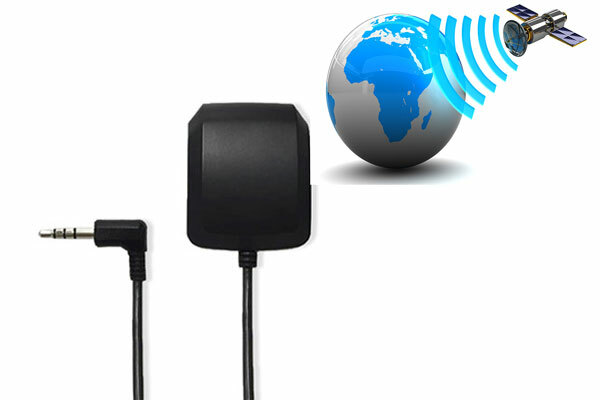 Easy and quick installation without any extra wires hanging. Stamp all your videos with accurate coordinates, date, time, and model number. Have exact proof when you need it.